Youasme Measyou has installed a virtual reality installation at the Jean Botter House called Lovers. The Jean Botter House was the workshop and family house of Dutchman Jan Botter, a famous couturier to Sultan Adbulhamid II. 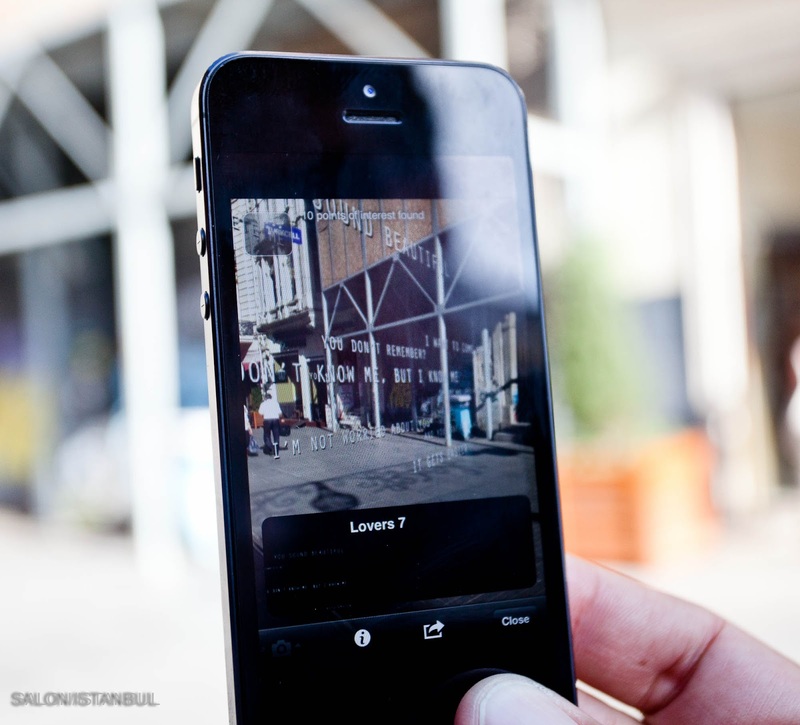 The installation consists of a cloud of dialogues between lovers, that can be seen with the iPhone app 'YOUASME'. The app can be downloaded for free at iTunes. Youasme Measyou is a refined knitwear and jersey brand that specializes in contemporary knits for men and women.